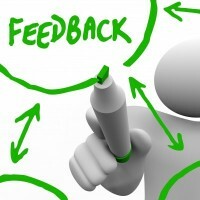 Leadership is all about “positively influencing the behaviors of others.” So, whether your desire is to “be the boss” or simply to be the shining example of producing the best possible business results to those around you — a key trait must be that you are outward focused when dealing with others, considering the motivations and concernsof others before your own. What does that mean? Here’s a quick trick to demonstrate what I mean, from popular speaker Daniel Pink. 3. Now, with the index finger of the OPPOSITE hand, write the letter ‘E’ on your forehead. Think about what you just did. Did you scrawl the letter ‘E’ on your forehead so that it was facing you (‘E’) or would it have been facing someone in front of you (‘Ǝ’). If it’s the latter, you may be more naturally inclined to be other-focused. If not, OR if you want to further develop your ability to be other-focused, practice the useful method described in the Harvard Business Review article, by David Burkus, here. 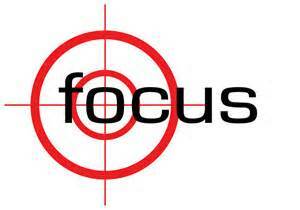 "...an outward focus is an important requirement of those who hold, or look to attain, status.﻿"